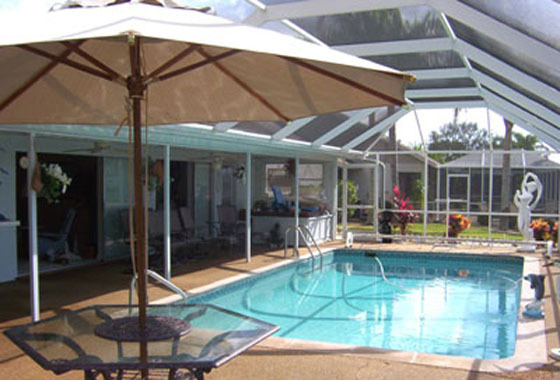 If you are looking for a week, or more, of Rest and Relaxation in sunny FLORIDA, while having all the luxuries of a 5 star hotel....you've come to the right place. 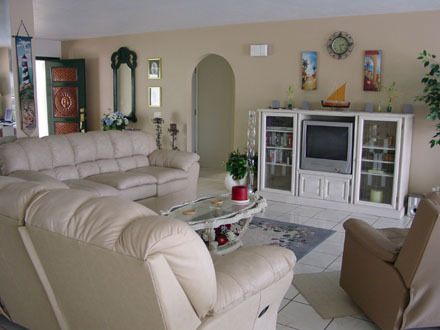 VILLA FLOYD has everything you need to make your stay a memorable one. 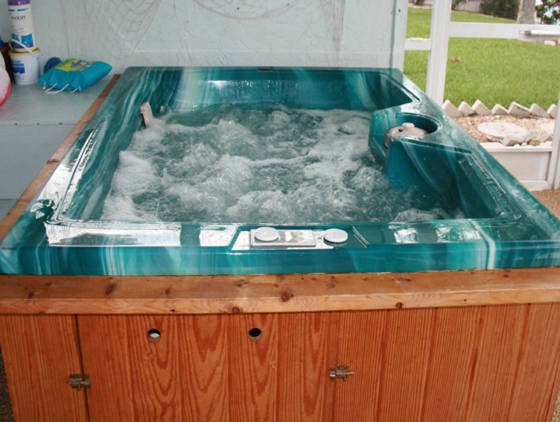 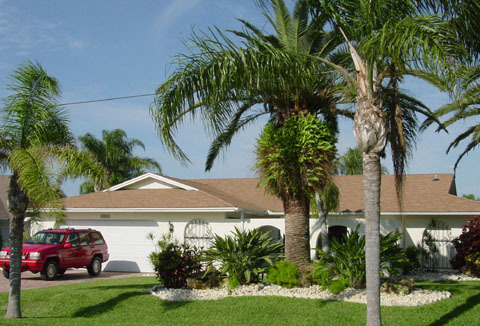 This centrally Air Conditioned, fully furnished three bedroom, two bath home is complete with heated pool, Jacuzzi hot tub, and comes with its own private boat and boat dock. 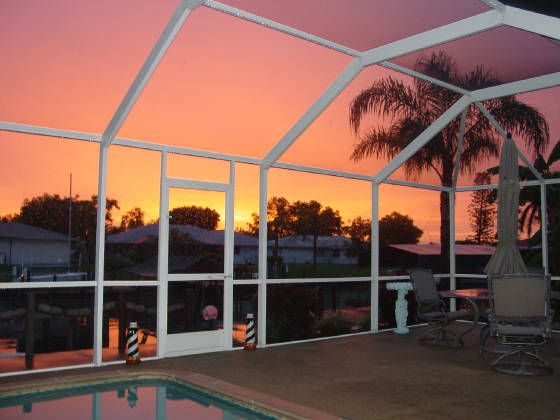 It is located on an extra wide, sailboat access canal just one minute to the Caloosahatchee River. 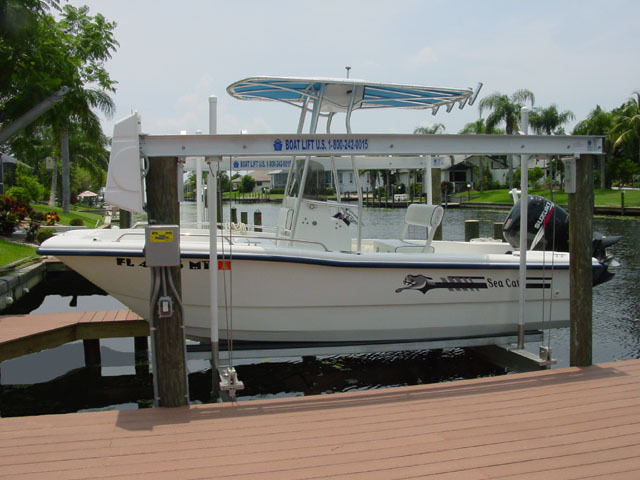 Either by land or by sea you are only a short trip away from Captiva and Sanibel Islands, or out into the Gulf of Mexico waters.